Android smartphones are not much traditionally great for their camera application. But all changed after the launch of Google Pixel and subsequent Pixel 2. Now, every Android users are trying to match the same level of Pixel devices in term of quality. It turns out, a lot of Pixel magic has to do with the Google stock camera application. XDA Developers have been working hard on porting this camera module for various devices. A Ukrainian developer, B-S-G has successfully ported Google Camera APK with HDR+ support for various devices. It is reported to work on Snapdragon 820, 821 and 835 chipset smartphones. The chipset compatibility means, the app will work on multiple devices that come with the mentioned processor. You can download the Google Camera port APK from the links given below, and install it right away. We have separated the download section into two categories. The one is general APK, that will work on any device based on the chipset. Another one is device specific category, that will work on some particular smartphones only. How to Use Google Camera App? The Google Camera application does not work correctly on all the devices. If you just download the Google Camera from APKMirror or any other site, it may get installed on your phone. But, HDR+ and Zero Shutter Lag (ZSL) may not work. You may not get all the Pixel Camera features. So, some additional change had to be made with the app. This modification is called porting Google Camera app from Pixel devices. This is not an official APK from Play Store, but a modified one from B-S-G. All credit goes to the developer. You can download Google Camera Port APK from the link below! This app will work on any device, with working HDR+ and Zero Shutter Lag. The latest file name is Camera NX 7.4 which is based on Google Camera v5.2. This version adds double tap to switch camera and an optimized settings screen. These are the device specific ports, which means, it will work only on the devices that are mentioned in the table below! Thanks to the XDA Developers for porting Google Camera App separately. The list is an attempt to catalog the most stable and working port. Note: This list may not contain the most recent version of Google Camera, but all are tested on the mentioned devices. We picked some of the most stable and user-endorsed versions, which are ported for different devices by different developers. For the latest version, you can download the Camera NX version 7.4 from the above-given link! Credit: All links are collected from the XDA Developer forum. So, all credit goes to them. At first, download Google Camera App from the above links. Next, tap on the “<Google-Camera-file-name.apk>” file. Now, you must follow the on-screen instructions and install Google Camera App. Once the installation process is over, then open the app drawer and launch the new camera app. As you launch the app for the first time, you see prompts to seek required permissions. Then, you would see a few infographics. This would help you can get accustomed with the Google camera app with HDR+ / ZSL mode. 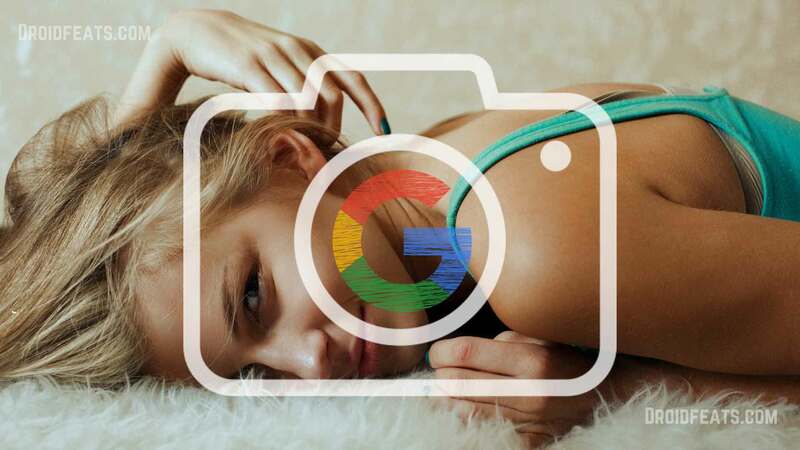 Do you love Google Camera app on your phone? Which camera app is performing better? Which phone are you using right now? Do let us know by commenting below!